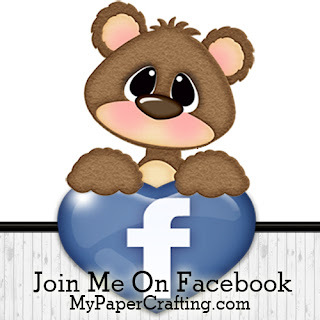 I wanted to stop in real quick and share some of the newest files I have created exclusively for the Pazzles Craft Room. If you want to get your hands on any of these, you have to be a member of the craft room. You can join HERE! Along with the files I create, you will find thousands of files to choose from. Plus, here is a sneak peek of a card I will be sharing tomorrow. That's it for today. Until tomorrow, have a wonderfully crafty day!